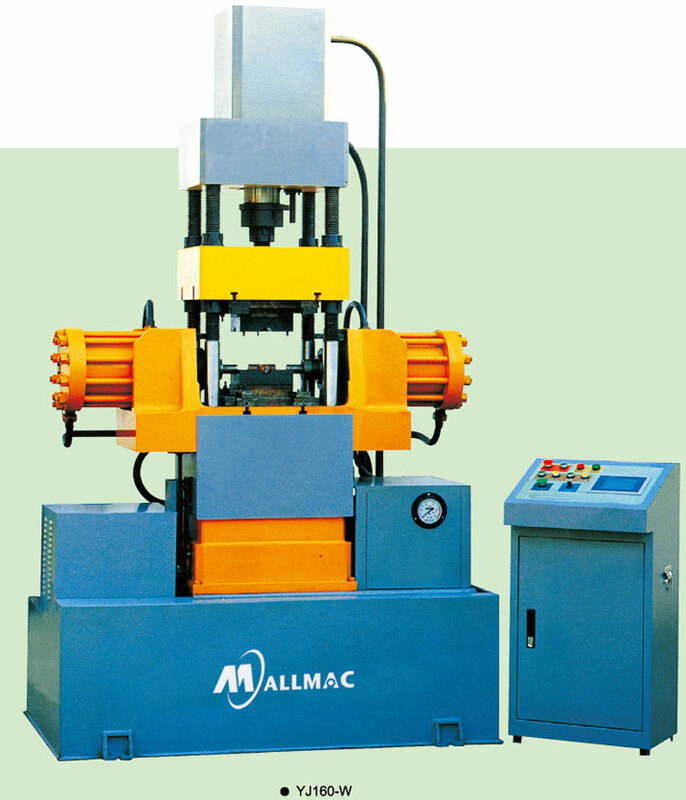 The machine is suitable for extrusion processing and forming all kinds of plastic material. It is applied in punching, pressing, curving, hemming, forming, blanking and imprinting sheets, correcting Train Wheel & Axle, fitting hardware, extrusion forming powder ware, etc. 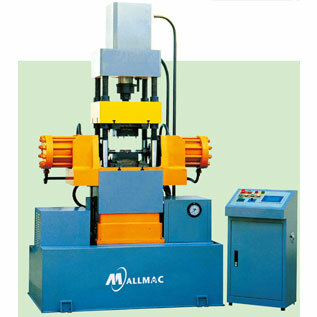 The machine has two modes available: manual or numerical operation. Numerical operation has PLC, touch screen control system with request of technics, and can use one cylinder or several cylinders to finish one working repetition. Hydraulic system uses slippage valve system, and it is easy to install and adjust, reliable for using. Hydraulic synchronization mode ensures synchronization for extrusion processing with left and right cylinder. Easy for operating & mould designing, safe. High-tech, interface for human & machine PLC digital control. Low noise and oil temperature, easy to install. Note:Special Types of stretchers are available on request.